This All Points 26-2052 2.10 mm orifice is a perfect fit for compatible cooking equipment. Replace a broken or worn out orifice to ensure your unit operates properly. 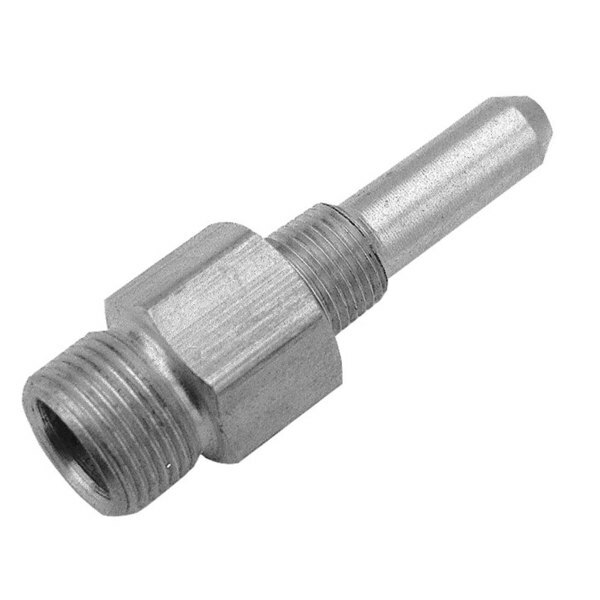 All Points 26-2044 Pilot Orifice; 0.010" Hole; Liquid Propane; Tube Size: 1/4"